‹보야›는 실버 라인 3종과 골드 라인 3종으로 구성된 맥주 브랜드로, 단순히 맥주를 마시는 것에서 벗어나, 맥주와 함께 즐길 수 있는 ‹보야› 앱을 통해 맥주를 입과 귀, 그리고 눈으로 마시는 공감각적인 경험을 제공한다. 6가지의 맥주와 페어링 된 무드 및 지역의 소리와 빛을 함께 즐기며 여행에 온 것 같은 새로움과 일상의 환기를, 그리고 즐거움과 추억을 배로 쌓을 수 있는 ‹보야›. ‹보야›는 당신을 가장 빛나는 순간으로 초대한다. 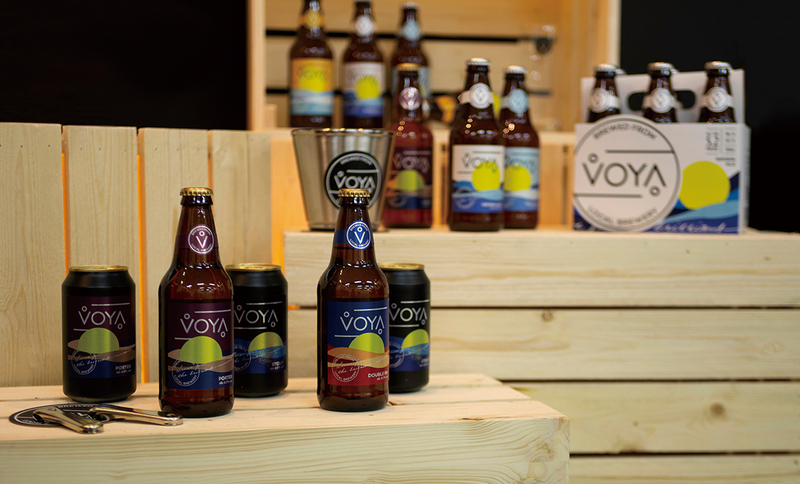 ‹VOYA› is a beer brand consisted of 6 types of beer. 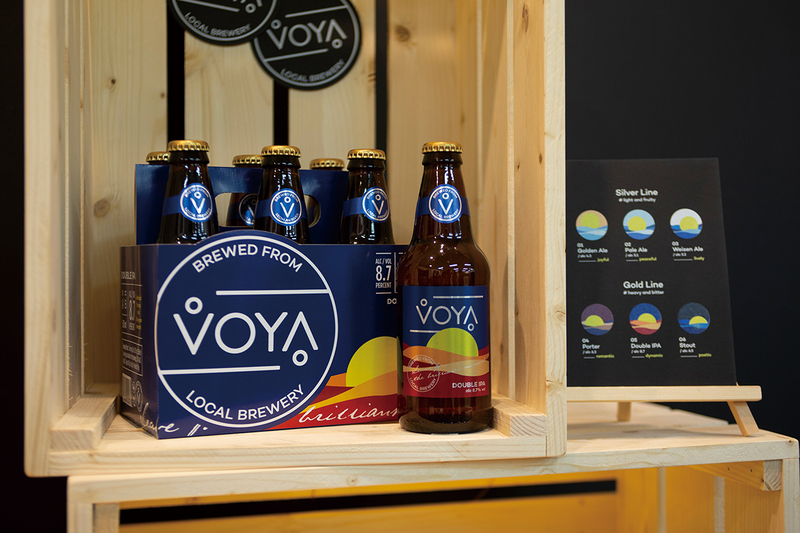 Beyond just drinking a beer, ‹VOYA› offers multi-sensory experience through the ‹VOYA› app which makes you feel the beer by visual and auditory senses. By enjoying 6 beers with the paired light and sound, you can feel various moods and locations depending on the taste of beer and also feel the pleasure and newness as if you are on a travel. ‹VOYA› takes you to the dramatic trip. 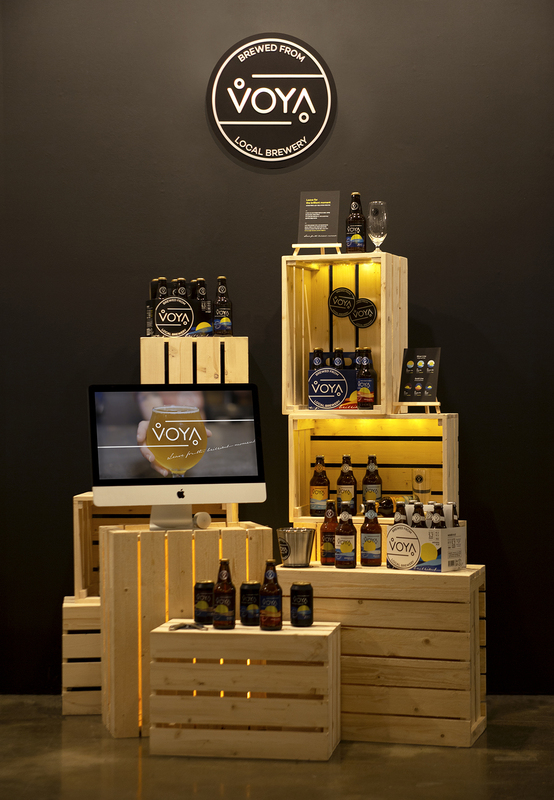 Now, let’s drink ‹VOYA› and feel your brilliant moment.